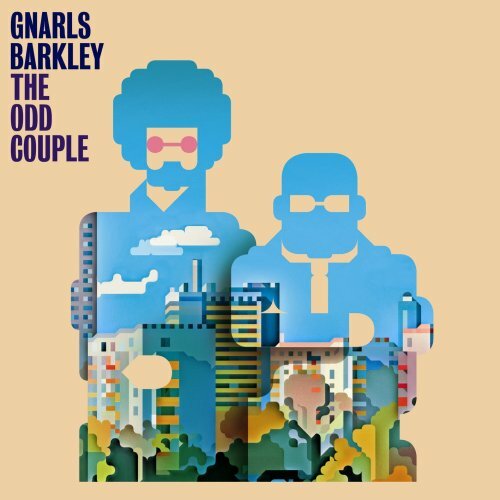 This is the most recent information about Gnarls Barkley that has been submitted to amIright. 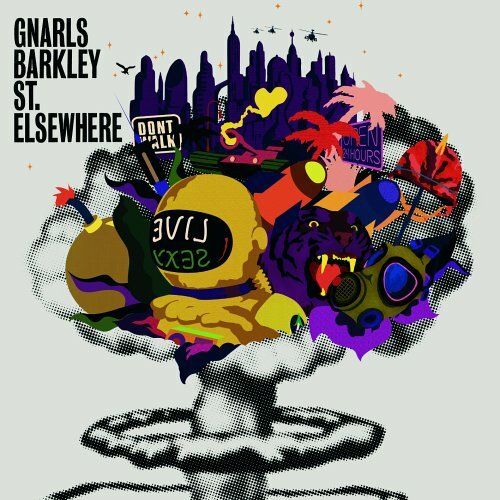 If we have more information about Gnarls Barkley, then we provide a link to the section where it appears (the actual page whenever possible). "Who Carves?" originally "Who Cares?" "Who Scares?" originally "Who Cares?" "Who Caves?" originally "Who Cares?" "Who Canes?" originally "Who Cares?" "Who Carts?" originally "Who Cares?" "Who Bares?" originally "Who Cares?" "Who Cared?" originally "Who Cares?" I wonder if the second performer (a band) got its name from the former NBA star?? Trent would show 'em who's REALLY crazy. Even your emotions were electro, in so much space. Even your emotions had an echo, with so much space. Give me your emotions and an egg roll with so much plates. Does that bake me gravy? Even your emotions had to let go, with so much space. My friend thought Cee Lo was talking about eating at Chinese Food buffet. I knew what the lyrics were and laughed at him and corrected him. "Share Cow" originally "Who Cares?" "Shear Cow" originally "Who Cares?" "Show Race" originally "Who Cares?" "Chose War" originally "Who Cares?" "Oh, A Screw" originally "Who Cares?" 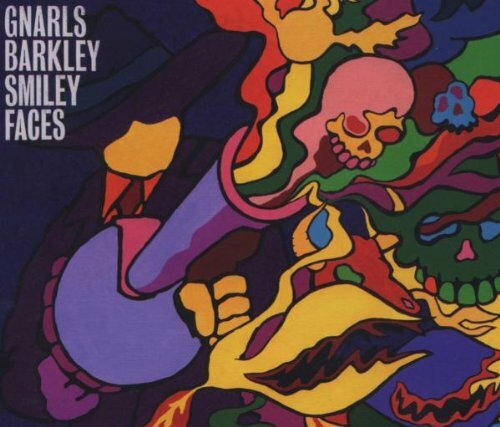 Barks Gnarley originally "Gnarls Barkley"
Another one I'm surprised no one thought of.